If you need the most reliable Residential Locksmith service, our company has exactly what you need. Here are a couple tasks that our professionals can do for your “lock and key” ordeal. 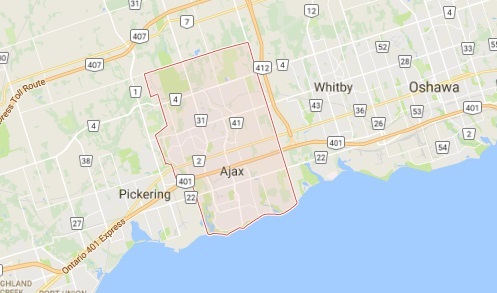 We, at Ajax Locksmith, want you to know that we are here for any client at any time. 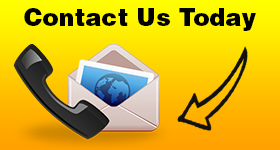 If you need our help, contact our staff at: (905)231-1289.